Kult is a home-grown smartphone brand which has managed to produce sub par phones at best. The company recently launched the Kult Impulse in the country, which comes at the price of Rs 8,999. The smartphone features a 1.5GHz quad-core MediaTek MTK6739 processor paired with 3GB RAM and 32GB internal storage. The phone also sports 4000mAh battery which makes it last almost two days with moderate usage. The Kult Impulse features an 18:9 display on the front, but it does have thick bezels on the bottom and top. 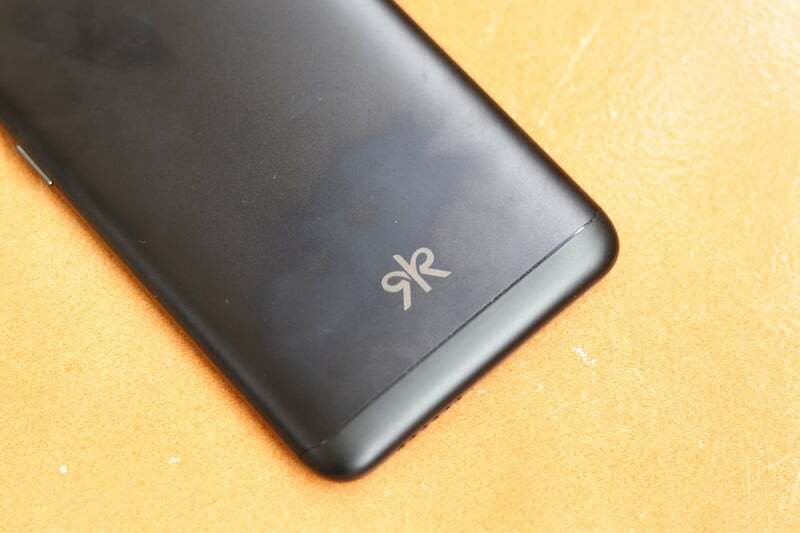 The primary competitor to the Kult Impulse is the Xiaomi Redmi 5. Let’s find out how the Kult Impulse performs in real life. Kult has added a 5.99-inch HD+ display on the front of the phone with a resolution of 720 x 1440 pixels. The display comes layered with a 2.5D curved glass on top. Internally, the phone is powered by the MediaTek MT6739 SoC, which is a quad-core chip with all the cores clocked at 1.5GHz. Graphic intensive tasks will be taken care of by the PowerVR Rogue GE8100 GPU. The chipset is paired with 3GB of RAM and 32GB of internal storage. The smartphone also has a microSD card slot for storage expansion up to 64GB. Optics in the smartphone include a 13MP shooter at the back along with a 13MP shooter on the front. The phone measures 170grams because it has a 4000mAh battery inside. This dual-SIM smartphone comes laden with Android 7.1.1 Nougat out of the box with no guaranteed upgrade to Android Oreo. The Kult Impulse also has a rear-mounted fingerprint scanner. 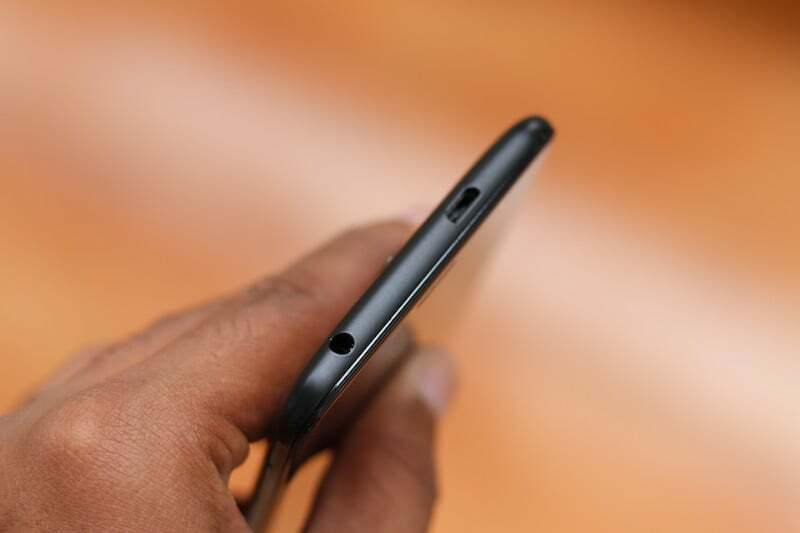 The micro USB port and 3.5mm headphone jack are present on top of the smartphone, while the volume rockers and power button are placed on the right side. The SIM card tray is on the right side. 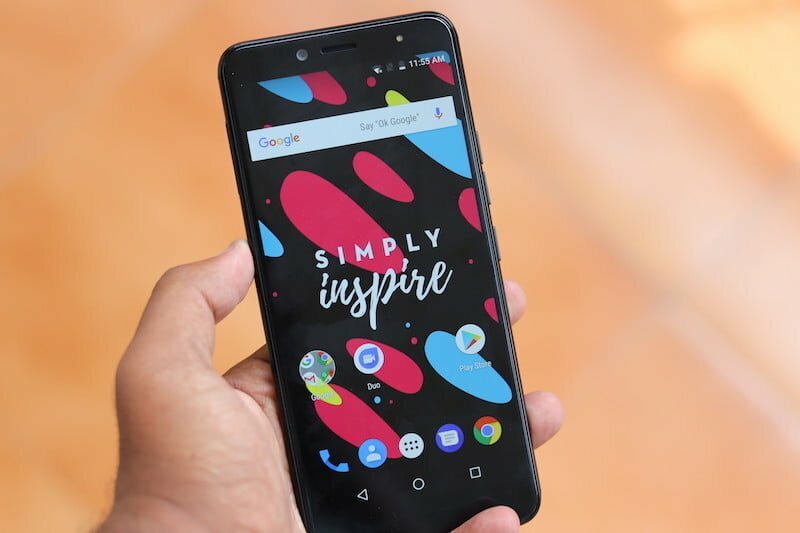 The on-paper specifications of the Impulse are acceptable for an Rs 8,999 smartphone, but the real-life performance doesn’t inspire confidence, which could be largely due to the underpowered processor. Also, on testing with games like Need for Speed, Tekken and even with less graphic-intensive games like Subway Surfers, the phone did not render performance which could be heeded up to the mark. Definitely, in terms of performance and graphics the Kult Impulse struggled to perform well. As for the software, the phone runs on Android Nougat 7.1.1 which is almost pure stock Android except for a few bloated apps. The UI of the phone resembles a lot to the Motorola smartphones. The phone also comes with a 3.5mm headphone jack following the tradition. However, the device does not ship with headphones inside the box, which might be a bit disappointing. Also, it offers a dedicated microSD card slot along with dual SIM. The phone does not support, dual VoLTE though. Kult claimed that the phone has support for Idea VoLTE, Vodafone VoLTE and Airtel VoLTE during the launch. The Kult Impulse features a 5.99-inch HD+ screen packed in an 18:9 aspect ratio form factor. 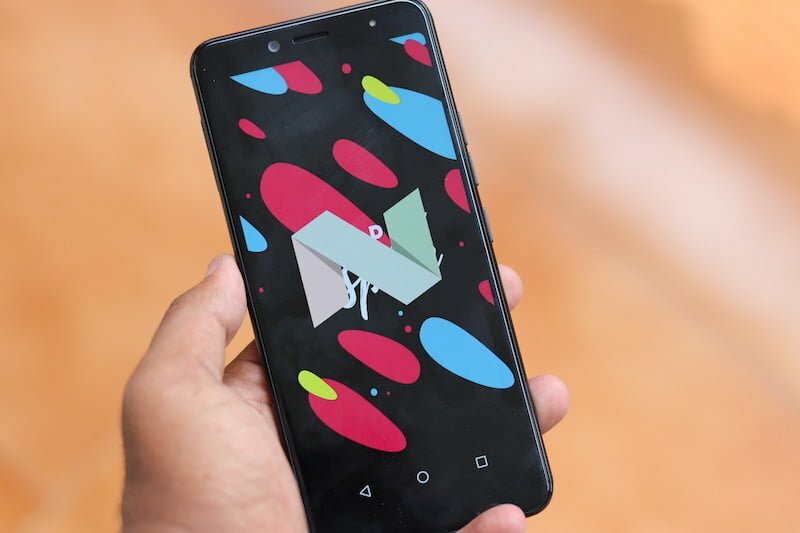 Although, the screen real estate is impressive on the phone for watching YouTube or other online streaming, the phone barely manages to touch the benchmark given the underperforming processor. As for the camera, the phone sports a 13MP sensor on the front and back which comes accompanied by a dedicated LED flash. The rear camera although performs decently as such, its performance falls down in low light settings. Same is the case with beauty mode, which fails to render good photos in low light settings. On the other hand, the selfie camera manages to take some decent shots. The Kult Impulse also comes with face unlock and fingerprint sensor, however, out of the two, the face unlock fails to perform in low light conditions, which is expected with a budget smartphone. 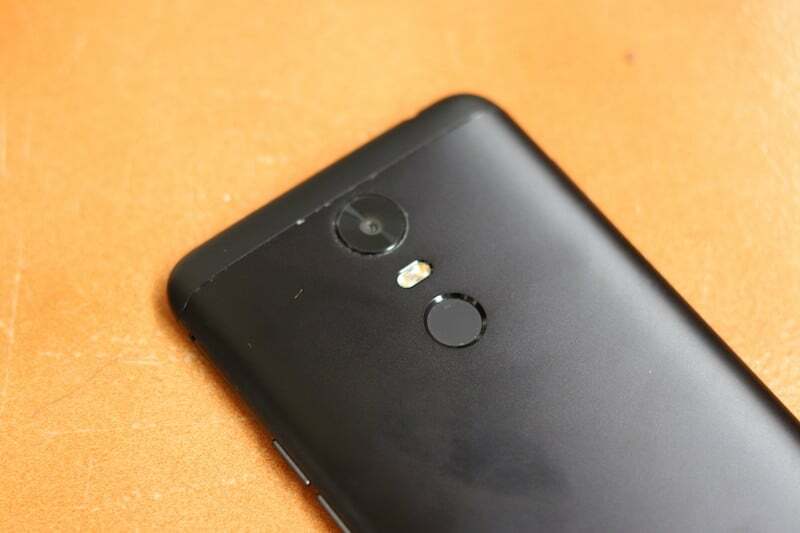 The fingerprint scanner works well though, but it’s not as fast as the one we saw on the Redmi 5. Summarising, the Kult Impulse proves to be a mediocre phone although it comes with a decent selfie camera. The underpowered processor and the poor RAM management remain the main thing of concern in this smartphone. With the price tag of Rs 8,999 the phone competes in the market with Redmi 5, Tenor G which significantly deliver better performance than the Kult Impulse. Why don’t you review a phone which is known to public instead of reviewing these crap brands, are you even an editor material?Tarun is way better than you. Never seen so biased editor who likes to write only about his brands, and yes to give example AIRTEL. Interesting. We, as a website have to cover every brand and yes, HIS brands is a very typical thing. Wish you read TelecomTalk properly. This is good phone with all day long battery back up and average performance!!!! !I seriouslywant Redmi 6 with higher battery capacity and snapdragon 625/630!!!!! C’mon man, cut the crap!! !